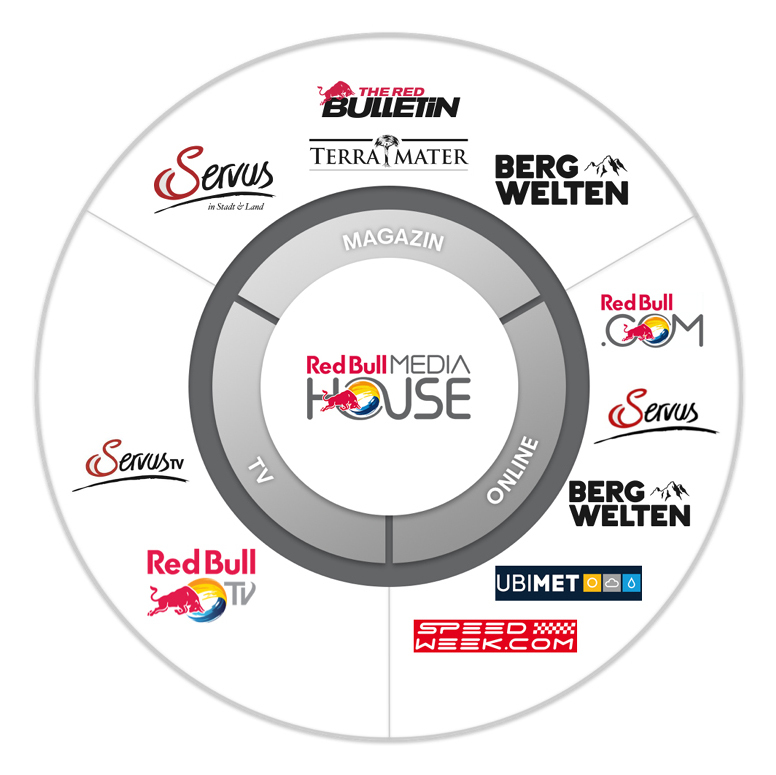 Red Bull Media House publishes, distributes and licenses sports, music and lifestyle entertainment across the full spectrum of platforms of global media. We give our partners access to a young and highly engaged audience and an innovative portfolio of content assets activated through our powerful network on a regional, national and global level. From content licensing to co-production and co-programming, we offer many opportunities for collaboration tailored to our partners' business needs. Become an organic part of our emotional and engaging storytelling through native integration in different formats varying from short to long-form content as well as theatrical releases. We offer a wide range of exciting and inspiring event integration opportunities with international relevance and maximum brand impact. Integral to the Red Bull Marketing model, we guarantee authentic integration of our partners in local and global communication assets to further increase reach and engagement. Authentic integration of premium media placements and editorial stories, supplemented with social push across the global and local media network channels. Grow the footprint and awareness of adidas Originals at legendary Barcelona music festival, Primavera Sound, by leveraging the power of the Red Bull Media Network, specifically the Red Bull TV live stream. Through stunning and breathtaking clips and images, the Red Bull Media House supported PUMA´s launch of the shoe “Ignite Limitless”. Together with our partner PUMA, urban explorer Oleg Cricket, accessed forbidden grounds to get inside, above, and around some of the most spectacular urban hotspots in London and Moscow. The multi-year partnership between luxury Swiss Avant-Garde watchmaker, TAG Heuer, and Red Bull Media House continues to go from strength to strength, spanning across multiple different touch points throughout the World of Red Bull. At the heart of the partnership is the integration on the Red Bull TV platform as "Official Timekeeping Partner” - counting down to hundreds of live events in the World of Red Bull and beyond. Im Herbst 2018 hat Bergwelten in Zusammenarbeit mit der Deutschen Zentrale für Tourismus das Reiseland Deutschland neu entdeckt – aus der Wasserperspektive! Key-Element war eine Flaschenpost, die von der Donauquelle auf ihrer Reise nach Wien begleitet wurde. Per GPS-basiertem E-Game konnte die Flaschenpost von der Community mitverfolgt werden. Aktivierung der Community 23 Tage lang wurde täglich wissenswerter Content über Aktiv- und Erholungsurlaub in den Regionen ausgespielt und mit einer Quizfrage verknüpft. Zu gewinnen gab es viele spannende Preise inklusive eines Überraschungshauptpreises, der in der Flasche versteckt war. Mit Mammut und Bergwelten auf den Eiger! Mammut und der Medienpartner Bergwelten vergaben drei Plätze für eine Besteigung des Eiger. Die Aktion wurde in ein crossmediales Contentmarketing-Konzept verpackt und über ein Jahr über das Bergwelten Magazin, bergwelten.com, ServusTV, The Red Bulletin und die dazugehörigen Social Media Kanäle kommuniziert. Eine Jury kürte daraus im Dezember 2017 12 Finalisten – jeweils vier Kandidaten aus der Schweiz, aus Deutschland und aus Österreich. In der Votingphase waren die User gefragt und entschieden welcher Kandidat aus jedem Land bei der Besteigung des Eiger mit Mammut und Bergwelten dabei sein wird. Im Anschluss nahmen die 3 Kandidaten an einem Trainingscamp der Mammut Alpine School teil und wurden dazu von Mammut ausgestattet. Im Juli 2018 startet der Höhepunkt der Kampange – die Besteigung des Eiger. Vorbereitung, Training, Besteigung, Zusatzberichte und Hintergrundmaterial, sowie der Nachbericht wurden ebenfalls durch den Medienpartner produziert und über die crossmedialen Kanäle gestreut. In Zusammenarbeit mit Peugeot setzte Bergwelten 2018 eine interaktive Kampagne um: Angelehnt an das Spiel „Ich packe meinen Koffer“ wurde die Bergwelten-Community dazu aufgerufen, zu verraten, was sie in den neuen Peugeot Rifter packen würde, um bestgerüstet ins nächste Outdoor-Abenteuer starten zu können. Kreativität und ein scharfer Verstand waren gefragt. Denn Achtung! Ein einmal genannter Begriff durfte sich nicht wiederholen. Für die Gewinnerin ging es für eine Woche mit dem Peugeot Rifter nach Südtirol. Bergwelten war beim großen Packen mit dabei! Der Nachbericht erfolgte inkl. Timelapse Video auf bergwelten.com, Facebook und in den Bergwelten-Instagram-Storys, ebenso im Bergwelten Magazin und in The Red Bulletin. 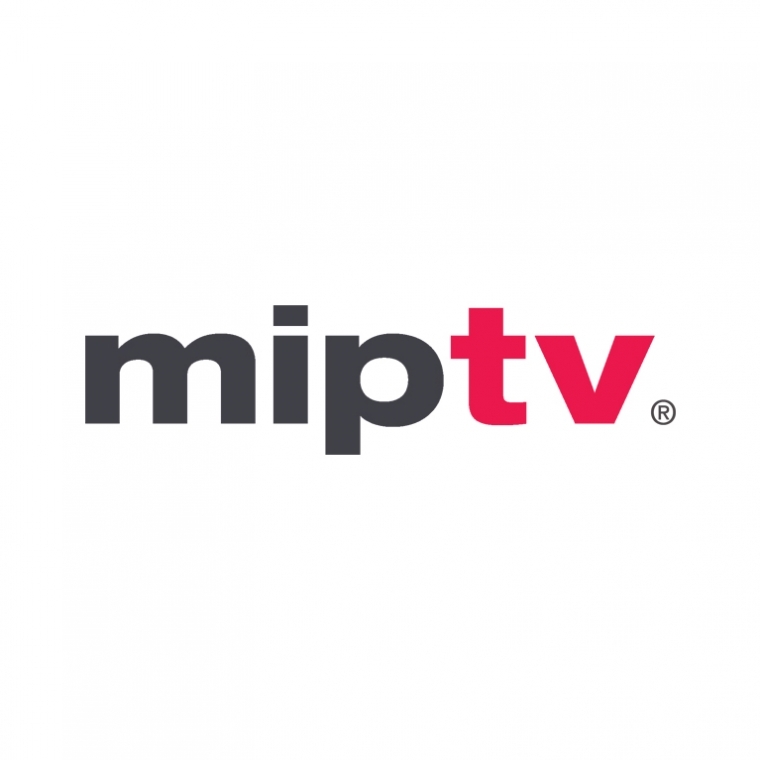 From live events, feature films and action sports films, to documentaries, series and short formats, we offer a huge variety of high-quality moving images assets for international distribution. 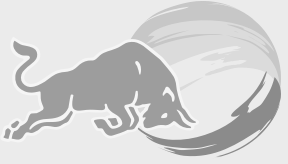 For licensing requests please visit Red Bull Content Pool Premium. We invite partners to produce unique content and events and create formats with us that extends reach and attracts new audiences. For questions and new content ideas please reach out to us. In this true collaborative partnership, we join forces to program your channel with our and your content assets to maximise audience reach and engagement. For questions regarding our tailored co-programming solutions, please get in touch with us. Red Bull TV entertains with beyond the ordinary live events and videos featuring inspirational stories, covering sports, music and lifestyle entertainment. Anytime, anywhere. If you are interested in integrating the Red Bull TV app on your platform or device, please contact us. Sie haben immer noch nicht gefunden, was Sie suchen? Dann schreiben Sie uns bitte eine kurze Nachricht. Wir melden uns bei Ihnen! Ich stimme der Nutzung meiner persönlichen Daten gemäß Datenschutzerklärung zu (z.B. die Anpassung der Inhalte an deine Vorlieben).